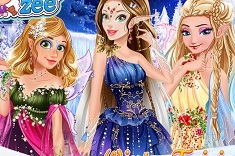 Are you girls ready to have some more fun today on our site games-kids.com? 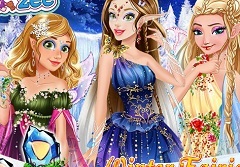 Well, we hope that the answer is yes, because we have prepared for you all these great new games within our site, and we invite you all to join your beloved and favorite characters. 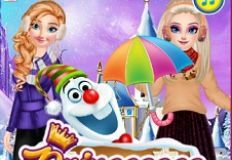 Today's following game is a very beautiful game with two of your favorite characters from the Disney world, Rapunzel and Elsa. 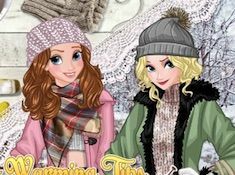 These two best friends want to renew their looks, now that it's winter and they need to shop for clothes. 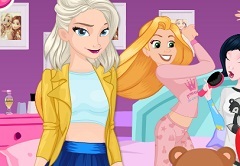 Help these two divas shop for the right clothes and also, enter a beautiful photo session with them. 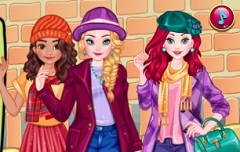 It's going to be so much fun especially since you'll also need to take their photos, after you choose the best winter outfits, for the girls to have a beautiful winter lookbook. 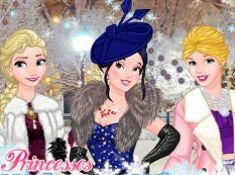 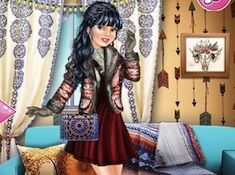 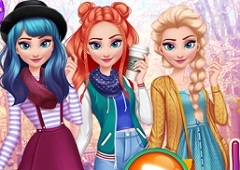 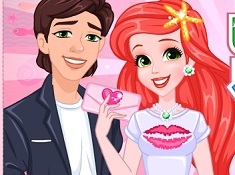 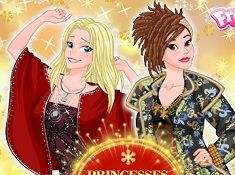 Enjoy this beautiful dress up game, girls, and have a wonderful time in Princesses Winter School Lookbook.